Warm, welcoming, and adorned with unparalleled skyline views the Wold Point Ballroom is perfect for formal and corporate events. The modern event space includes state-of-the-art audio-visual equipment, along with an esteemed catering team on deck to make your function memorable. 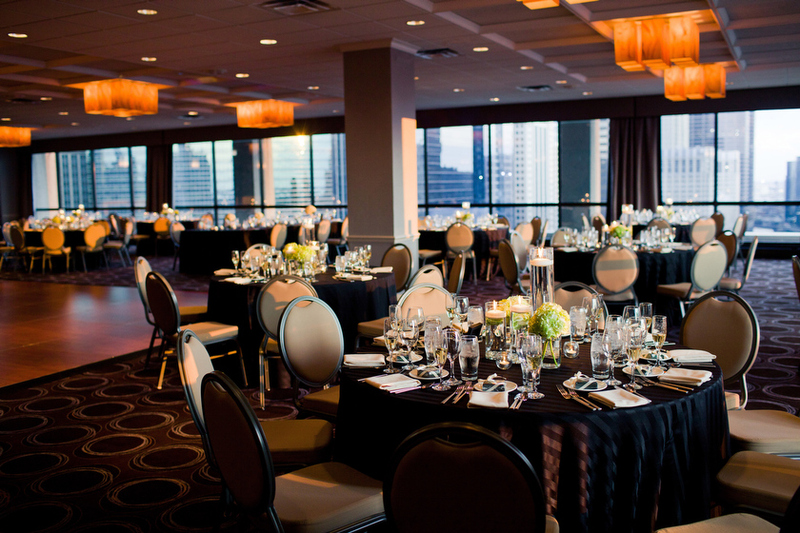 Located in the heart of the city, the Wolf Point Ballroom is perfect for an all-encompassing night out in Chicago.